William A. Baker, a resident of Portland, Oregon, born in the year 1879, joined his Master in 1961. 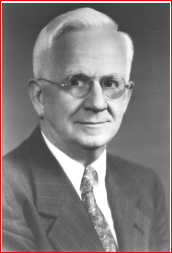 Brother Baker was employed with the well-known firm of Meier & Frank at the managerial level. His Christian principles were put to excellent use on a daily basis.